Popular open-source game emulator OpenEmu has been updated to version 2.0.1, bringing with it an improved user interface, real-time game rewinding, save states and even a screenshot organizer. Performance improvements and support for SteelSeries Nimbus and Stratus XL controllers are also among the lists of improvements, but the biggest change is support for an additional 16 game consoles, including the Nintendo 64 and the original PlayStation. 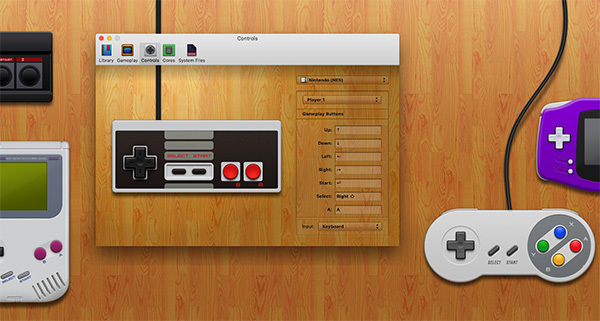 Specifically design for the Mac and featuring a rather iTunes-like interface that most will immediately feel at home with, OpenEmu has been the go-to place for retro and arcade emulation on the platform for a while now, and this latest update is a very worthwhile one even without the inclusion of support for all of the extra systems. Now, I’ll be the first to admit that I have never heard of some of those, but the standouts for me have to be the Nintendo 64, PlayStation and Sega CD, mainly because I am of the particular age group to remember them all being released. The Atari Lynx was one handheld that I never had the pleasure of trying out – I always much more in favor of Sega’s Game Gear back in the day. Originally launched in December 2013 with support for just 16-bit systems, OpenEmu has grown over the last couple of years into something capable of playing some truly iconic games of yesteryear. If you know where to get the ROMs and have a hankering to play games like Sonic CD and Destruction Derby, then OpenEmu should be all you need. 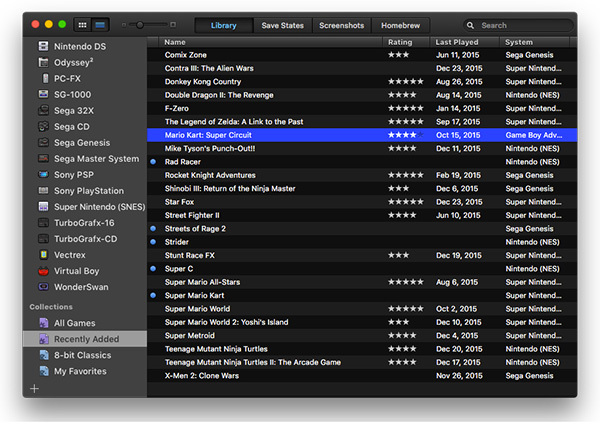 Being open-source, OpenEmu can be downloaded for free. Head on over to openemu.org to get your copy of the latest version. The app requires OS X 10.11 or later to run. LOL! You couldn’t have pegged him better! For a troll he is pretty funny but I still wish he would go away lol!